Experts have estimated that sesame is becoming the 9th most common allergen behind dairy, eggs, fish, shellfish, peanuts, tree nuts, wheat and soy. 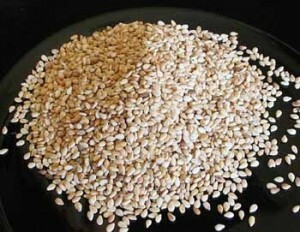 Sesame seeds are available in three colors: white, brown and black. 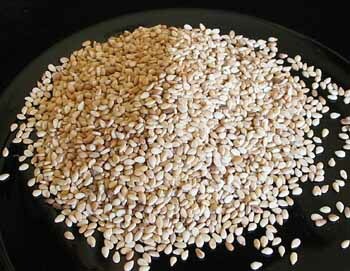 Sesame appears in foods as seeds, oil or paste and is used mainly in baking and concealed in other foods. Sesame oil is used extensively in the pharmaceutical and cosmetic industries because it has many desirable properties: It is stable, neutral, nonirritating, not too viscous, and heat- resistant, and has nonsweating effects. There has been a report claiming that sesame oil is less antigenic than cottonseed or peanut oil. However, sesame oil is usually a crude oil, not highly refined, and therefore may contain significant amounts of sesame protein. It may therefore be a problem to those who are sensitive to sesame. Anaphylaxis has been described to both sesame seed and sesame oil. Ground, the seed is used as flour, or as butter, known as “tahini”. It can also be ground into a powder and mixed with a sweetener to make “halva.” The seeds can also be sprouted and used in salads. A special process produces a clear white seed that is common on hamburger buns. Cross-reactivity between allergens in sesame and allergens in other foods, including hazelnut, rye, kiwi, poppy seed, peanut, black walnut, cashew, macadamia, and pistachio, has been reported. Sesame is used in Asian cuisines frequently, but Americans are more likely to see sesame seeds on top of hamburger buns, hot dog buns and/or breads. A visit to McDonald’s can be disastrous with a sesame allergy! Chinese cuisine uses sesame seeds extensively. We have had Chinese New Year’s celebrations at school where sesame treats were brought in. Because of the size of sesame seeds, we have found that one bite into a cookie from an unsuspecting friend can spread sesame seeds EVERYWHERE! If your child is allergic to sesame, be mindful of this in lunchrooms and classrooms. My son’s classrooms were sesame free, and in the lunchroom at school, no one eating sesame could eat near him. Some children may have tree nut and peanut allergies in addition to a sesame allergy, while others will not. Your child will need to be tested in order to determine the exact nature of their allergy if they haven’t already had a reaction after ingesting the sesame seeds. We found out about my son’s sesame allergy from an allergy testing. We weren’t surprised by the test results, which are a 4+ on the skin prick test, because of a reaction he had after eating at McDonald’s. We suspected something other than nuts was the problem. Our allergist suggested that we keep Morgan away from all sesame products. This would include Chinese and Asian cuisines that use sesame frequently. Eating out with a sesame allergy is very dangerous because of the risk of cross contamination. Sesame seeds can “jump” easily from one plate to another. We read labels studiously. Morgan doesn’t eat at restaurants that use sesame seeds on their hamburger buns. Read all labels to ensure no consumption of Sesame! Sometimes sesame is used to make oil or pastes. We stay away from both of these. Your allergist should be able to provide you with a complete listing of ingredients that may indicate sesame protein. There are always new products being created with newly processed ingredient names. If you don’t know the exact nature of the ingredient, don’t eat it! Sesame can show up in products that aren’t ingested, but used in lotions and shampoos. Read the labels on these products also. 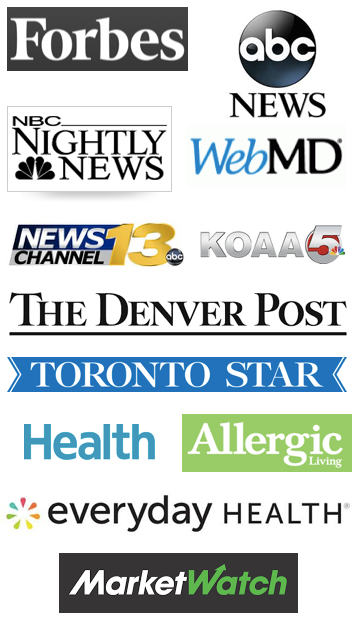 Contact allergies can cause severe reactions also. If your child is allergic to sesame, it doesn’t necessarily mean he/she will be allergic to all seeds. You will need to have each seed tested separately. My son is able to eat poppy seeds without incident. He was slightly allergic to sunflower seeds, and would complain of itchy gums after eating a product with sunflower oil. We therefore stayed away from products that have sunflower oil in them, such as tortilla chips. Then, he outgrew that allergy and is able to eat sunflower seeds without incident now! Sometimes children can be sensitive or allergic to other foods in the same botanical food family. Two seeds are in the Composite Family: Sesame and Sunflower. Poppy seed is in its own botanical group – the poppy family. Cottonseed is in the mallow family. Cottonseed oil is frequently used in manufactured products such as cookies or chips. 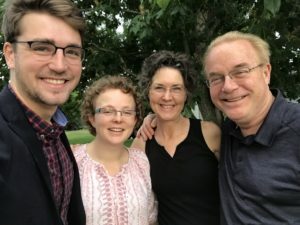 It is possible for a child to be allergic to one seed, and no others, even in the same botanical group. We’ve found it more likely to be allergic to several foods in the same botanical group, however.